- Hawaii Five-0  (5x10/s05e10) [+] [+] [+] [CBS]. - Undercover Boss [US] (6x04/s06e04) [+] [+] [+] [+] [CBS]. - Mysteries at the Castle (2x01/s02e01) [+] [+] [travel CHANNEL]. - Whale Wars (7x01/s07e01, 7x02/s07e02 y 7x03/s07e03) [+] [+] [+] [Animal Planet]. - Ridiculousness (6x01/s06e01 y 6x02/s06e02) [+] [+] [MTV]. - Alaskan Bush People (2x01/s02e01) [+] [+] [Discovery Channel]. 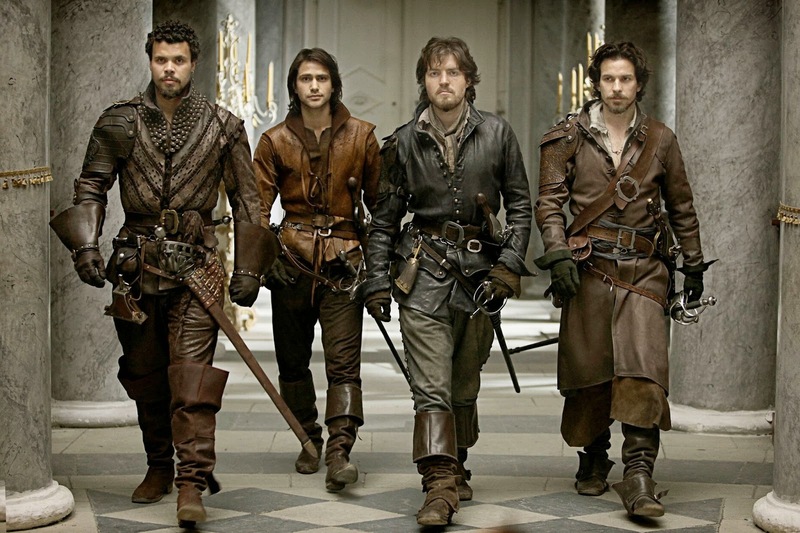 - The Musketeers (2x01/s02e01) [+] [+] [+] [BBC One]. - Benidorm (7x01/s07e01) [+] [+] [itv]. - Birds Of A Feather (11x02/s11e02) [+] [+] [itv].